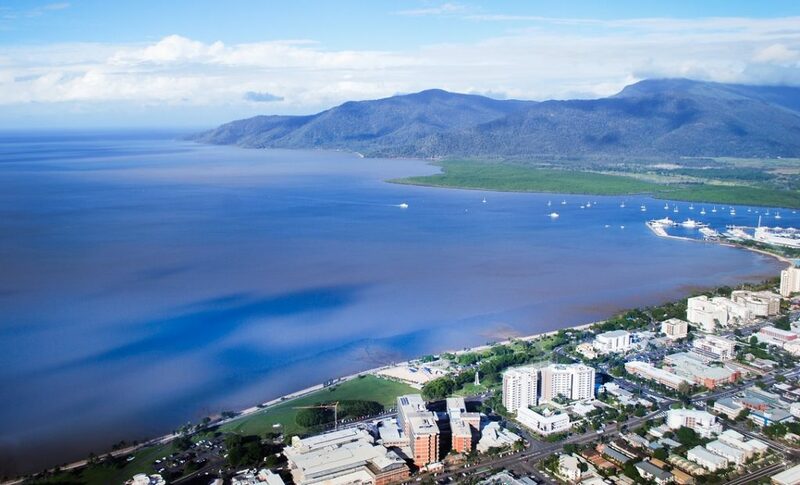 We represent a group of specialist and trainee anaesthetists working primarily in Cairns, Queensland, Australia. 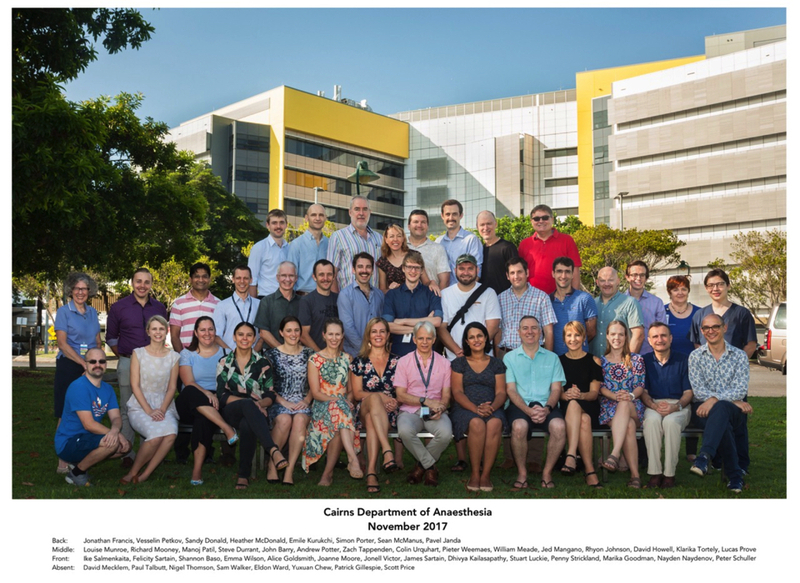 The CAA is an independent not-for profit association set up to promote excellence in post-graduate anaesthesia and related scientific disciplines in Cairns and surrounding districts. Membership is open to all doctors working in anaesthesia and related disciplines in Far North Queensland. 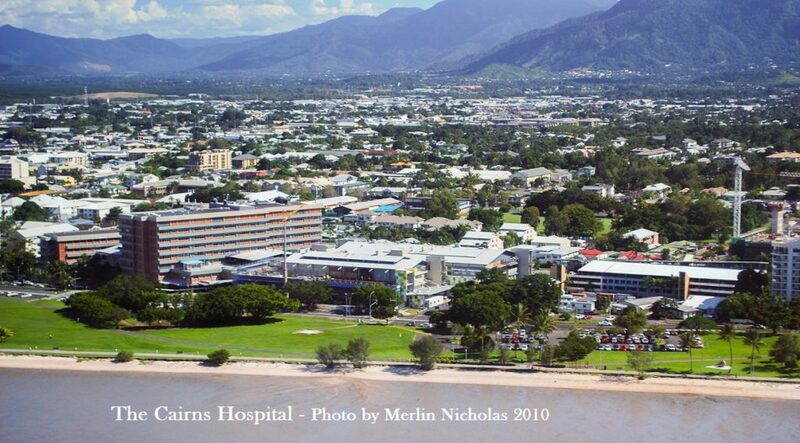 Although members of the CAA work as anaesthetists at The Cairns Hospital, this website does not constitute official Queensland Health content or representation.